Our unique Super Spin feature allows you to quickly unlock paylines & progress through levels to unlock even more slot games & coin bonuses! 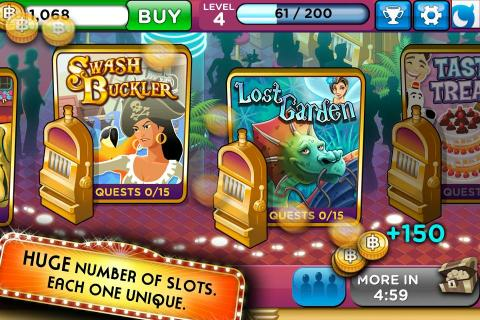 Each one-of-a-kind slot brings you an immersive adventure with rich graphics, characters, sounds & storylines! Start spinning & winning today – it's easy! Just choose a machine, place your bet, and spin the reels to enter a world of huge wins and real casino excitement! 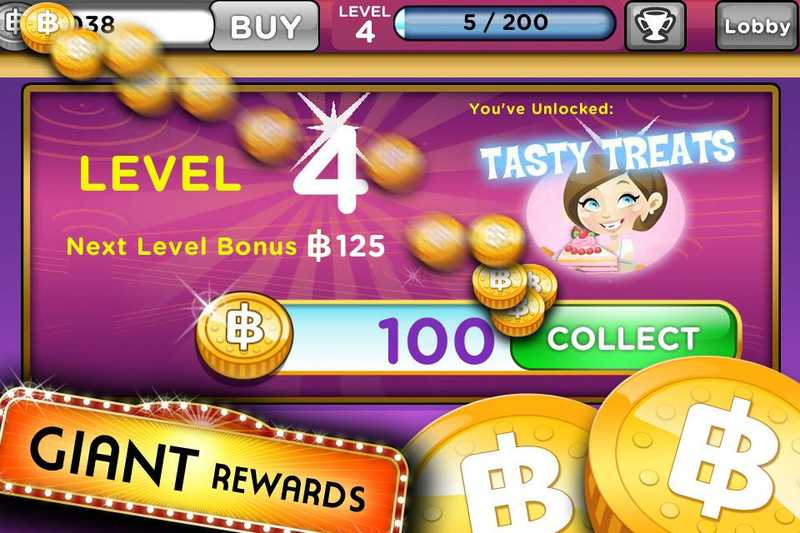 ★ FREE COINS all day, every day! 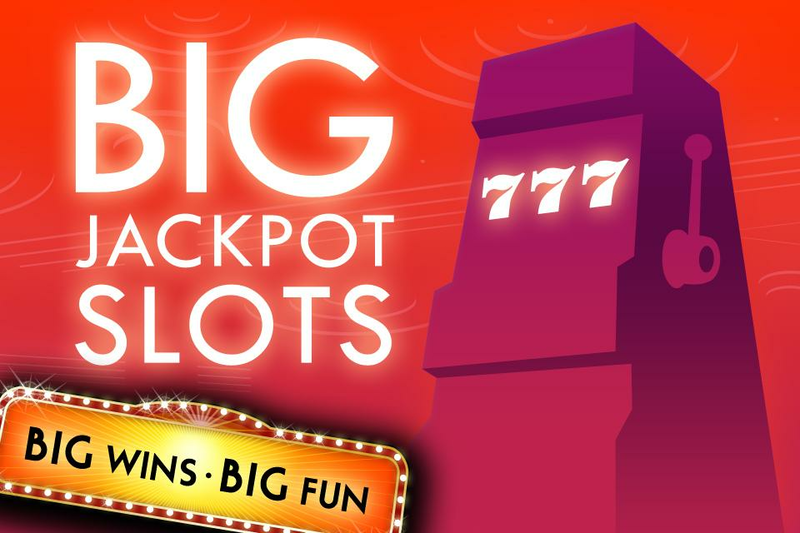 ★ Multi-line slots for big bets and colossal wins! Check it out on Mobage!